Absolutely loved our stay at Regency 411. Beautiful condo with fabulous views! The beach is beautiful and the water is perfect for swimming! Definitely will be back! 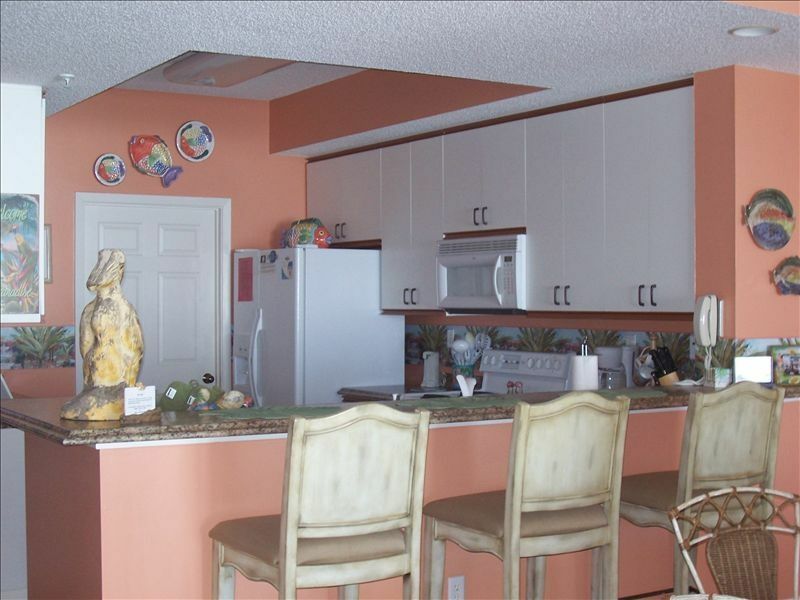 Thank you, Betty, for sharing your beautiful beach home with us! So glad you enjoyed it as much as we do! It is a little slice of paradise! Come back soon!